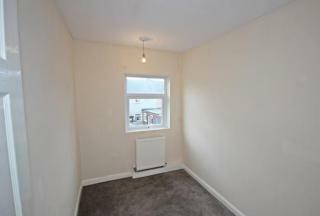 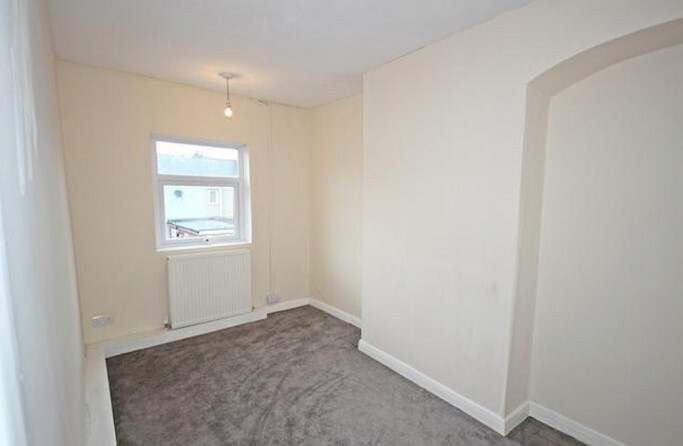 Platinum Homes are pleased to present this property which is already tenanted at a rental value at £475.00. 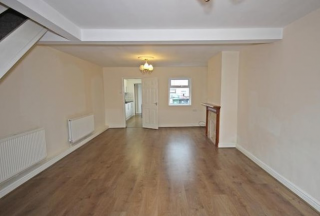 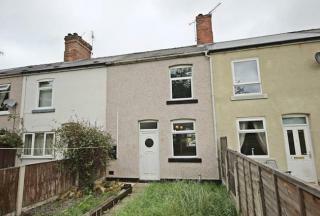 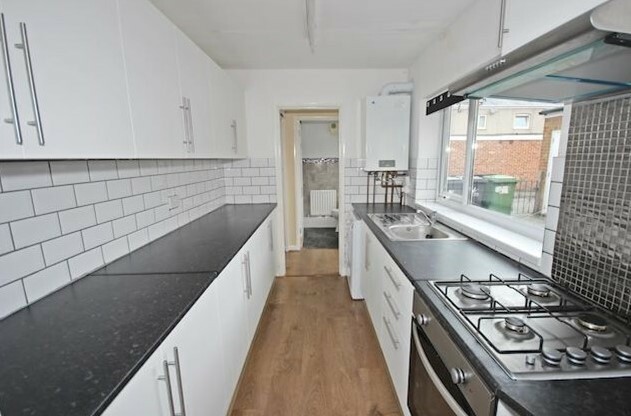 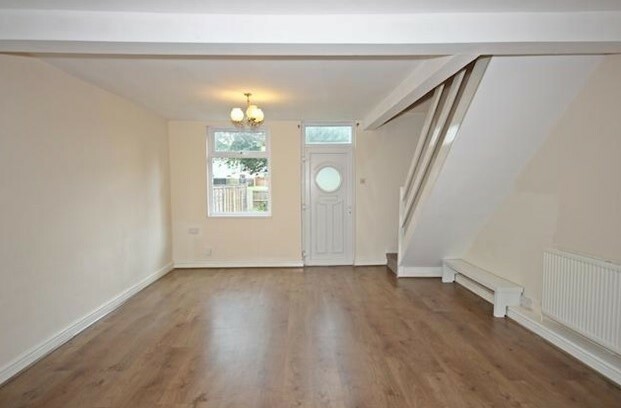 This property is situated in Nottingham NG16 and is a great investment opportunity. 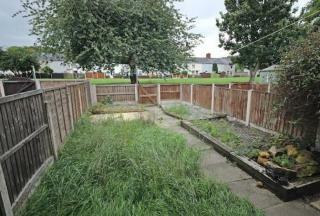 The front garden has patches of grass on both sides with a walkway to the front door. The 1st Reception is a large room with stairs towards its left-hand side. The kitchen is at the end of 1st living room and has been newly refurbished with fitted cupboards. On the second floor, there are 2 double bedrooms and 1 single bedroom. Each room has new carpets and double glazing windows. The bathroom is family sized and is situated on the ground floor. 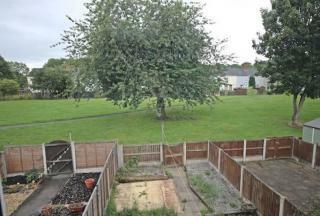 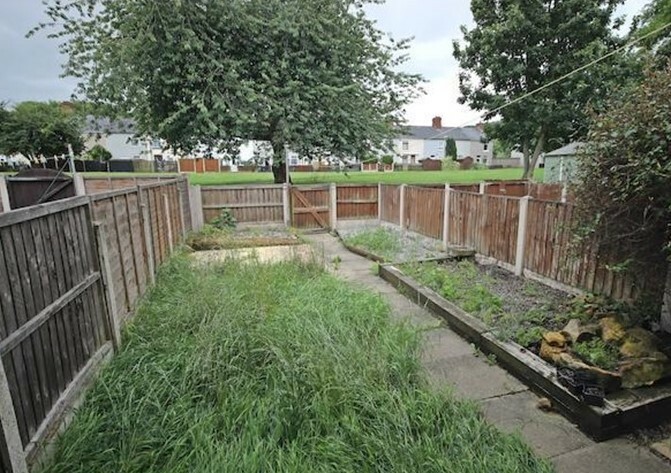 There is a secondary garden at the back of the property and there is potential for extension. 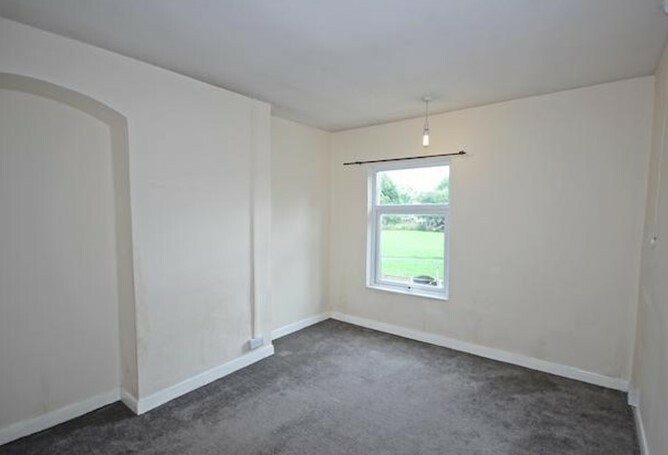 For further information and to arrange a viewing, please do not hesitate to contact us on 0116 296 3838.